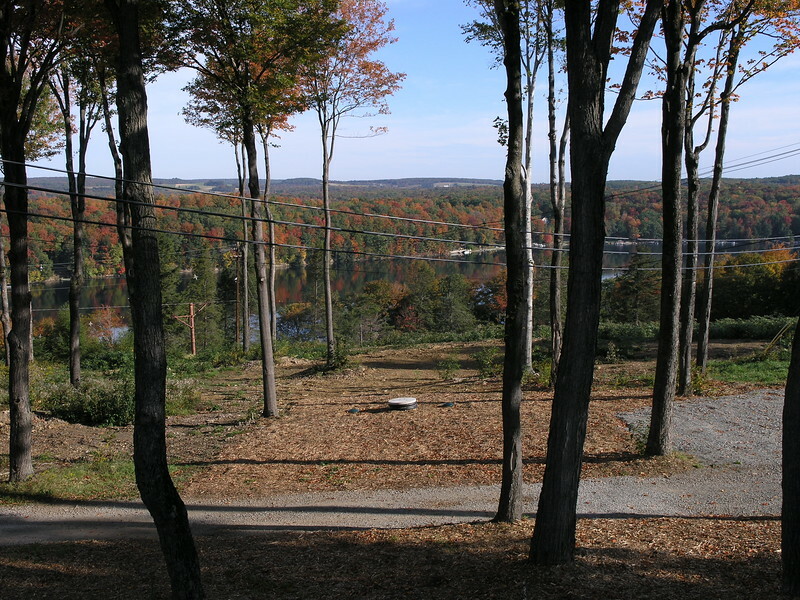 We have lots of rustic charm and scenic landscape. 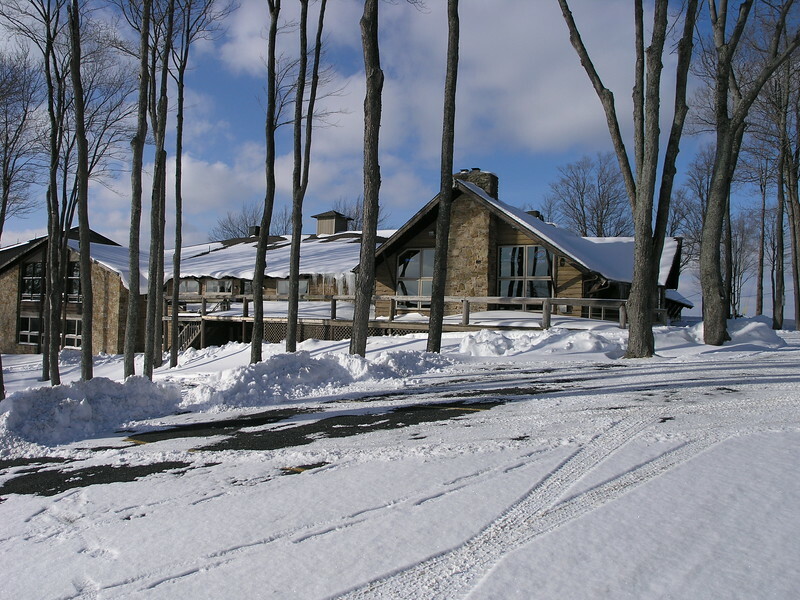 Our quiet solitude, lake views and inviting accommodations await you at The Lodge at Indian Lake. 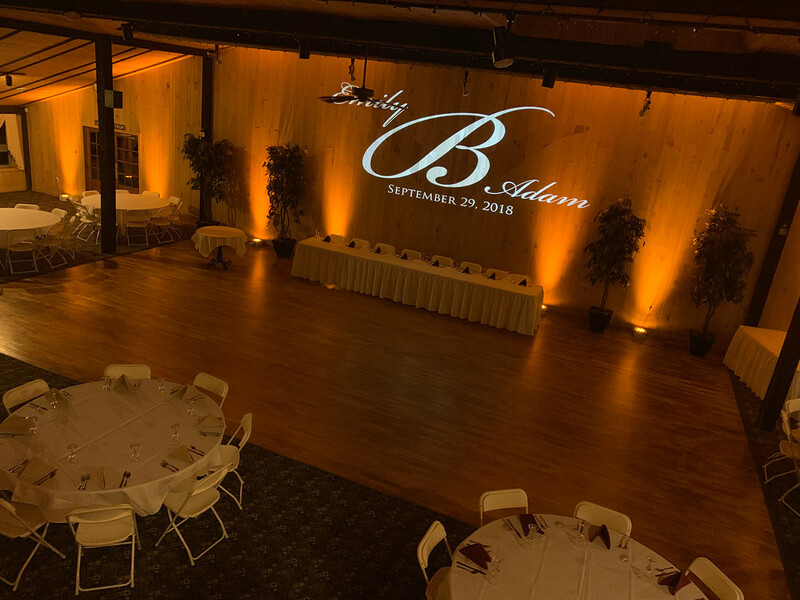 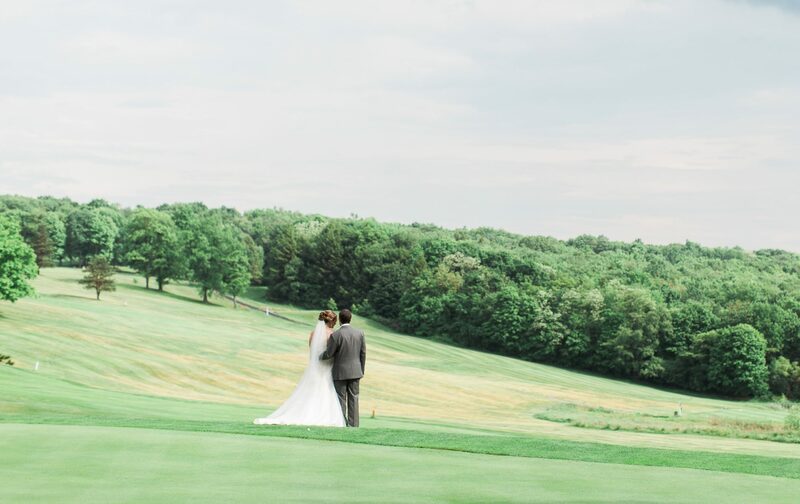 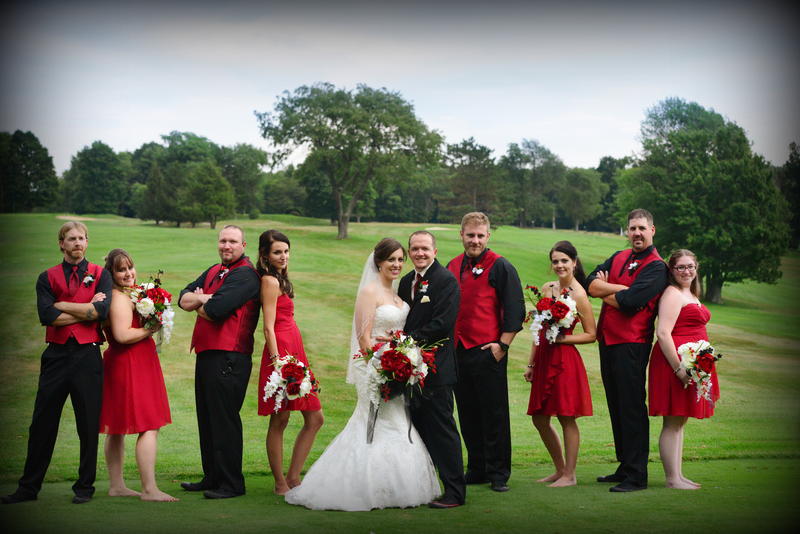 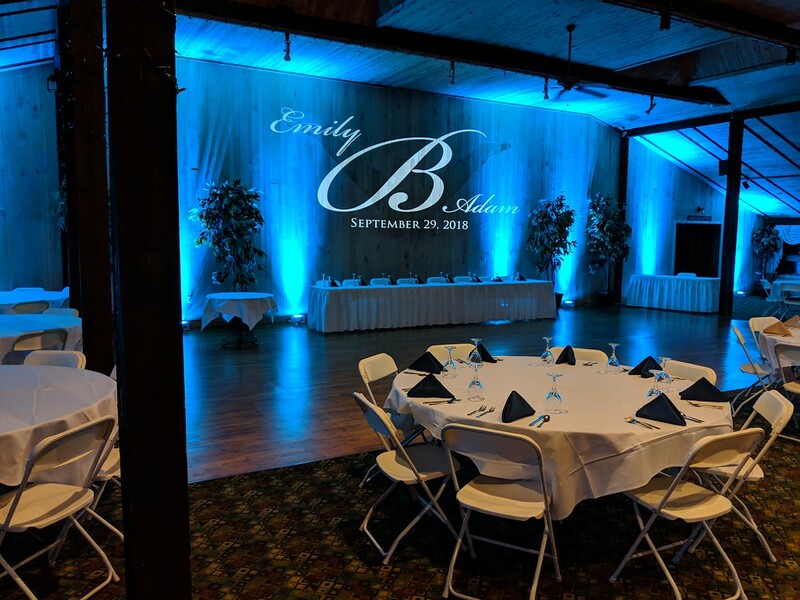 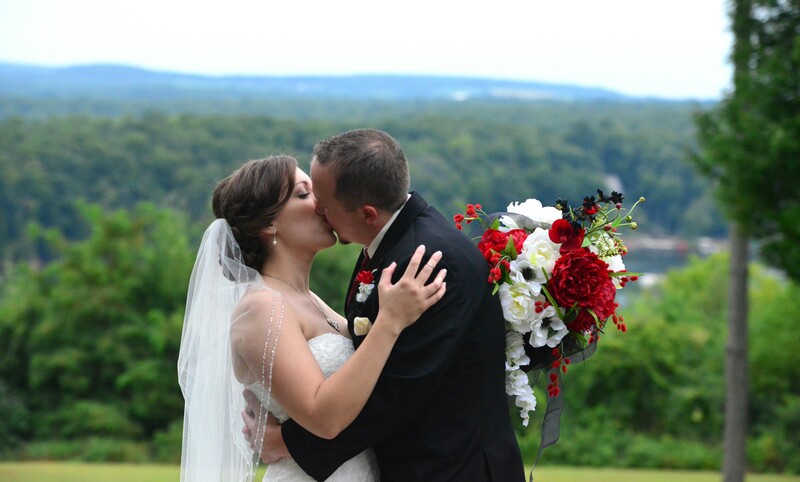 Whether a wedding reception, getaway weekend, business meeting, golf outing or extended stay is on your agenda, our professional staff can accommodate your every need. 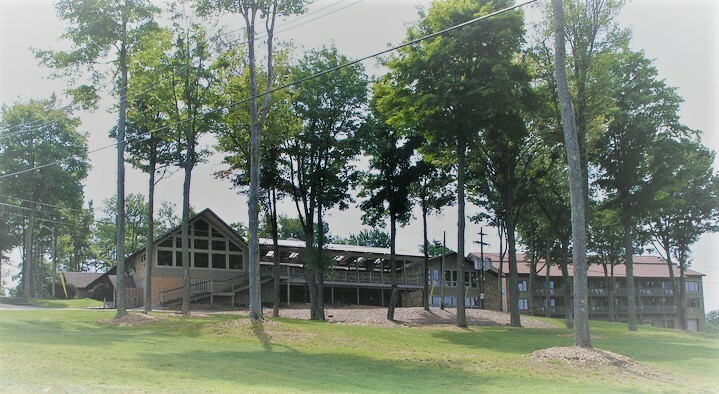 We are also just a couple miles away from the Flight 93 Memorial along with one of the largest ATV and Motocross Parks on the East Coast! 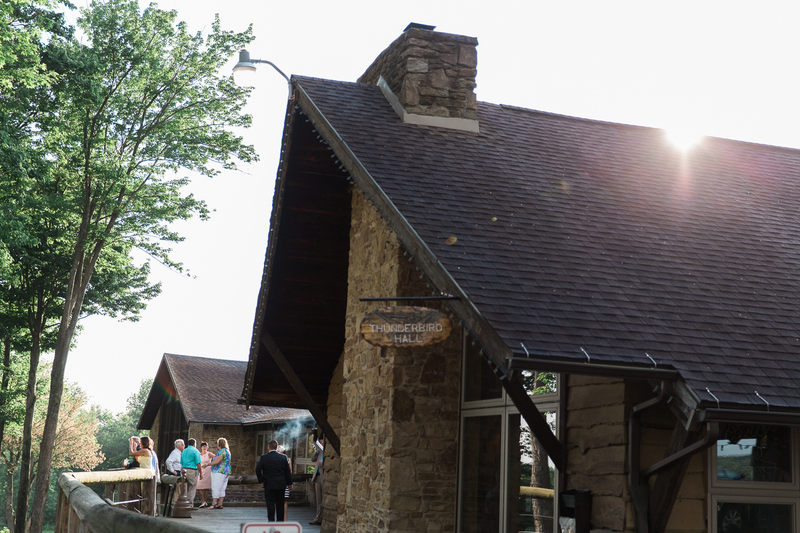 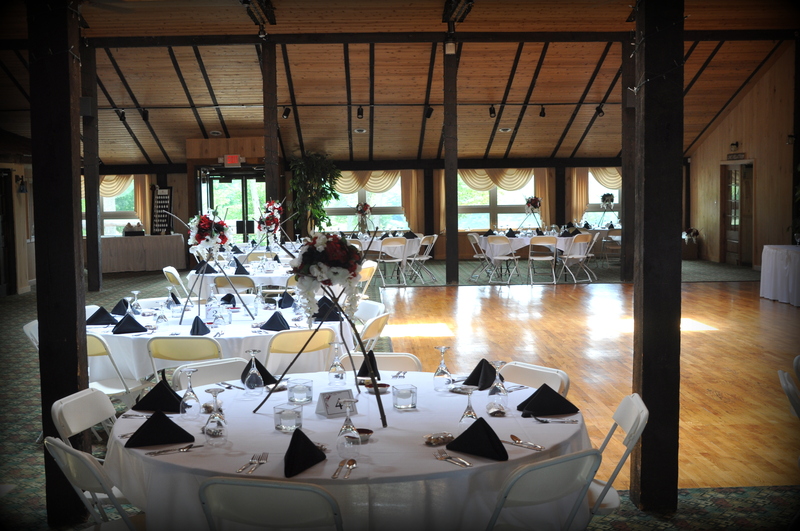 The Lodge at Indian Lake is the place to be for an afternoon or evening of entertaining overlooking Indian Lake. 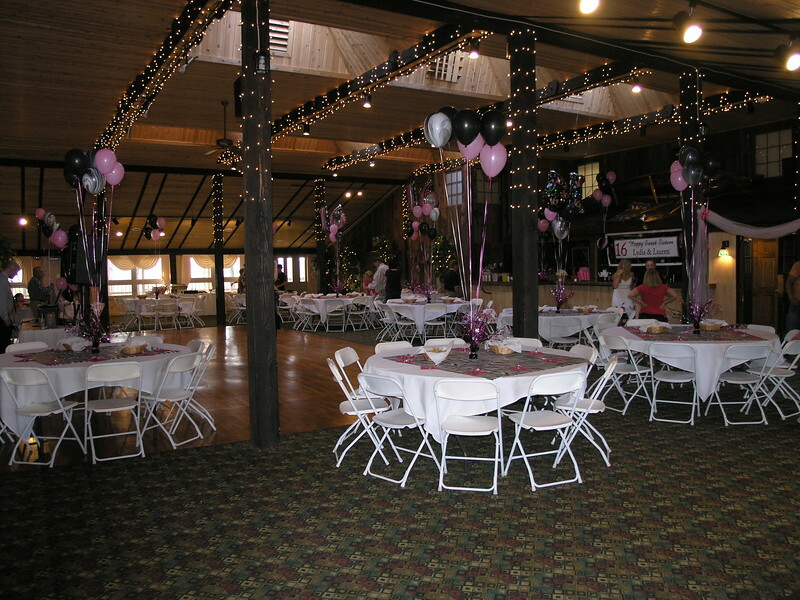 Ease into one of our lounges to savor your favorite beverage. 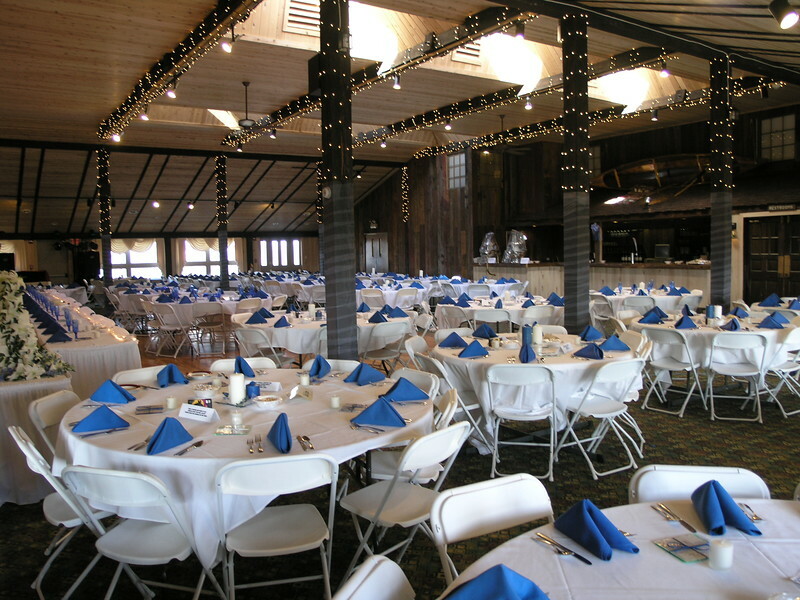 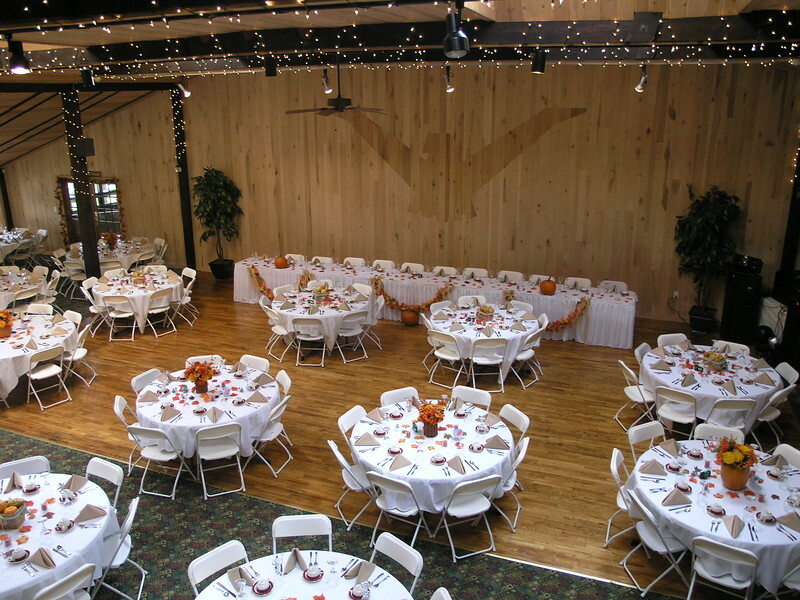 Our 230+ seat Thunderbird Room can handle wedding receptions, luncheons or business meetings. 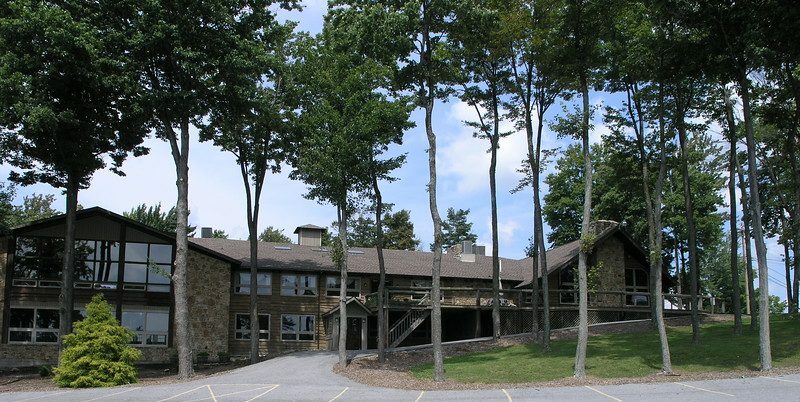 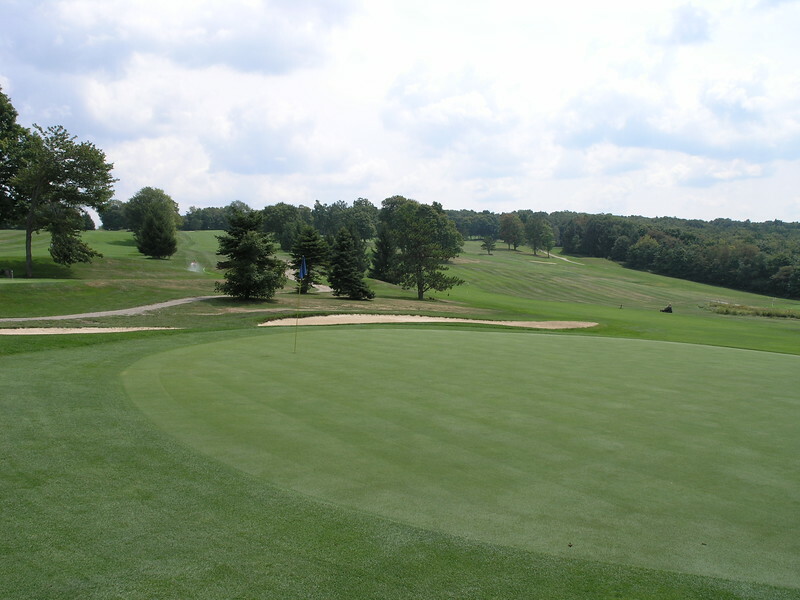 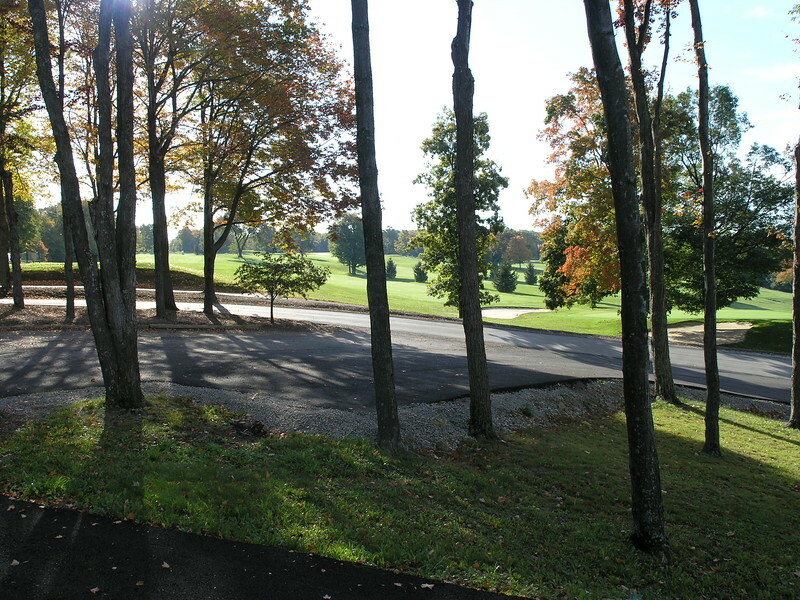 Play some golf next door at one of the two nearby 18 hole golf courses while enjoying the beautiful scenery of Laurel Highlands and Indian Lake.